Acne scars are something most of us have, they’re nearly unavoidable. 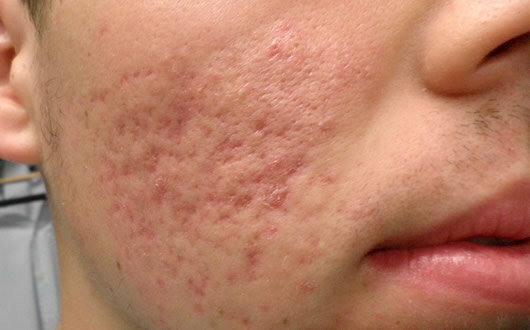 While acne can go away with time, the scars may be permanent. These scars and marks can be unsightly and may accumulate over time. These can affect our self-esteem and the way we see ourselves. There is therefore a huge growing demand for pimple scar removal services in Singapore. Pimple scar removal methods are very varied and can range from surgical procedures to a wide range of laser treatment specifically for acne scars. While these treatments have proven themselves successful, they can be quite a bill to pay, especially if multiple treatments are called for. The worst case scenario is being stuck with a large amount of money to pay even if you received no results. The kind of pimple scar removal method you will undergo depends on the severity of your acne, but the most popular treatments sought are dermabrasion, chemical peels and laser resurfacing (laser treatment for acne scars). Each treatment is given on a case by case basis, there is no hard and fast rule to treating acne scars. Some scars only appear in small areas of hyperpigmentation, other scars show up as large, raised scars while other scars may be seen as deep divots in more severe cases. These appear as small waves embedded in the skin. These appear as deep narrow scars or as minute dots. This is scarred tissue that lies on top of the healthy skin. These are broader scars that resemble a box, due to their defined and deep edges. 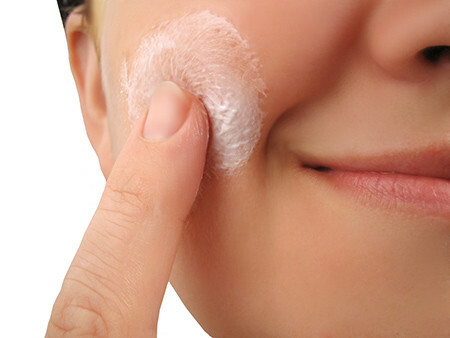 Check our more detailed article: Types of Acne Scars. Inflamed acne often wounds the skin and even after the acne disappears, the wound leaves behind large amounts of collagen that then form acne scars and cause the skin to seem uneven. 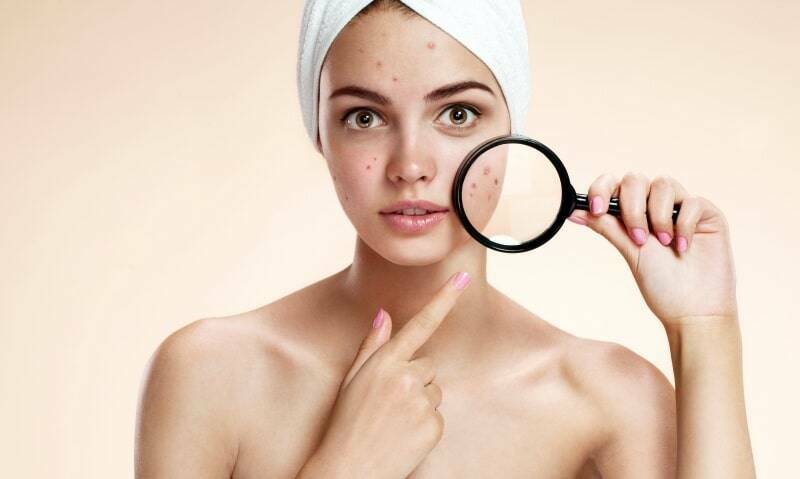 Other than that, acne can also cause post-inflammatory hyperpigmentation which is a skin discolouration that comes after an inflamed acne wound as the wound caused an excessive amount of melanin to be produced. This is not actual scarring, however, as it usually fades over time. Before we can remove the old scars, we have to prevent new acne scars from appearing. That means no touching the pimples. Once that step is done, the treatment for your acne will be decided based on your existing scars and skin condition. While doing your own research is good, it is always best to seek the opinion of a professional doctor as he or she would be able to recommend the best treatment for you as well as set realistic expectations. This is important as pimple scar removal techniques do not give the same results to all types of scars. Generally, small and shallow scars require dermal fillers while deep-seated scars require surgical excision followed by laser peels of a set of dermabrasion treatments. Laser treatment for acne scars is generally considered the most reliable method in Singapore. Erbium laser – This procedure is done in a series and requires minimal downtime. The lasers used include Fraxel Restore Laser and ProFractional Laser. This form of laser treatment for acne scars is getting popular in Singapore. CO2 laser – This procedure only requires one treatment session followed by a significant amount of downtime. The lasers used include Fraxel Repair Laser, Deep FX, Juvia, Active FX, among others. This is considered the gold standard of laser treatment for acne scars everywhere in the world due to its sheer ability to produce results. Excellent for rolling and box scars which are most common here in Singapore. Dermabrasion – This is a small, rapidly spinning wheel that has a surface that resembles fine-grained sandpaper. It is used to remove the upper layers of skin. Punch excision – This is a small instrument used to cut out boxcar or ice pick scars. The skin around the cutout is then sutured together. Subcision – This method is used to separate fibrous bands of tissue that sit under the skin. 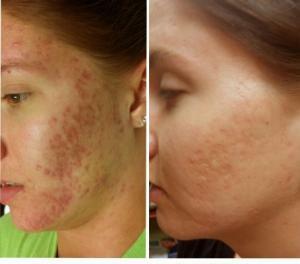 The method is typically used for rolling acne scars. TCA chemical peel – Also known as the trichloroacetic acid peel, it can be customised by strength to appropriately treat the scarring. Considered a popular method of pimple scar removal. Salicylic chemical peel – This treatment is another form of resurfacing that chemically exfoliates the skin away. Similar to microdermabrasion, the amount of downtime needed depends on how aggressive the treatment session was. The cheapest chemical peel costs $95 and requires no downtime while the most aggressive peel can cost $400. Punch graft – This is similar to the punch excision but skin from other parts of the body is grafted to the scar, rather than sutures. Microdermabrasion – This is mechanical resurfacing and the amount of downtime required depends on how aggressive the procedure is. If the procedure is very aggressive, more downtime and aftercare is required. Aftercare includes the application of special creams. Simple Pimple Scar Removal can be done with a filler for under $100. However, many severe acne scars may require extensive treatments that can cost over $10,000. To avoid getting stuck with a huge bill, many experts offer free consultation sessions to help determine the most appropriate form of pimple scar removal. 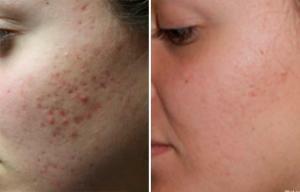 Laser treatment for acne scars is performed in stages that cost the same throughout; between $2,500 to $4,000. Laser resurfacing is extremely effective but it is also probably the most expensive so go to someone with proven results like Dr Irenaeus Liu. Light treatments are typically inexpensive, costing between $75 and $125. The final cost may differ, that is if you are prescribed medication. Once your treatment is over, enjoy your newly enhanced skin!